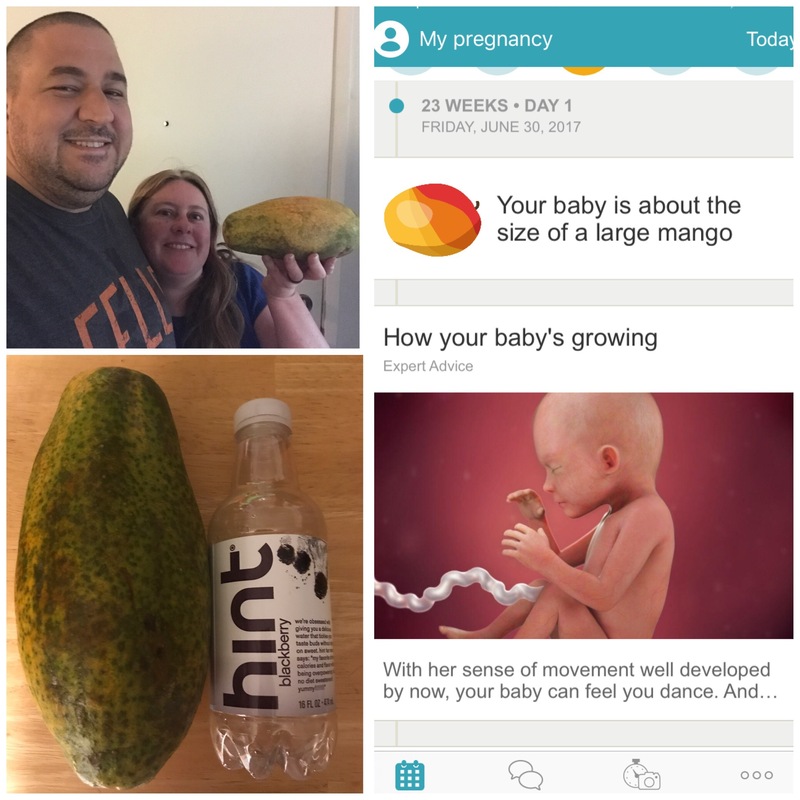 This week our baby is 23 weeks, yhe size of a large mango so about 11 inches long and a pound on weight. We were unable to find a large mango at our grocery store, so we substituted a papaya of the right length which I paired with a water bottle for size comparison. 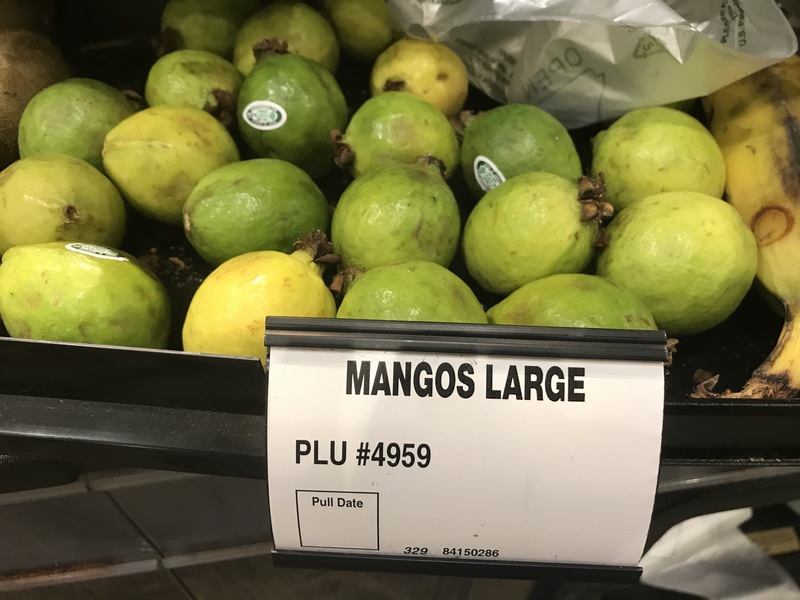 This was the display at our local grocery store and these are definitely not large mangoes. As a funny aside Matt gave me a fruit cup today with papaya on it and baby loved it seeming to do spins in my belly. At this size our baby feels my movements more including dancing which I hope Matt and I will do soon and exercising. 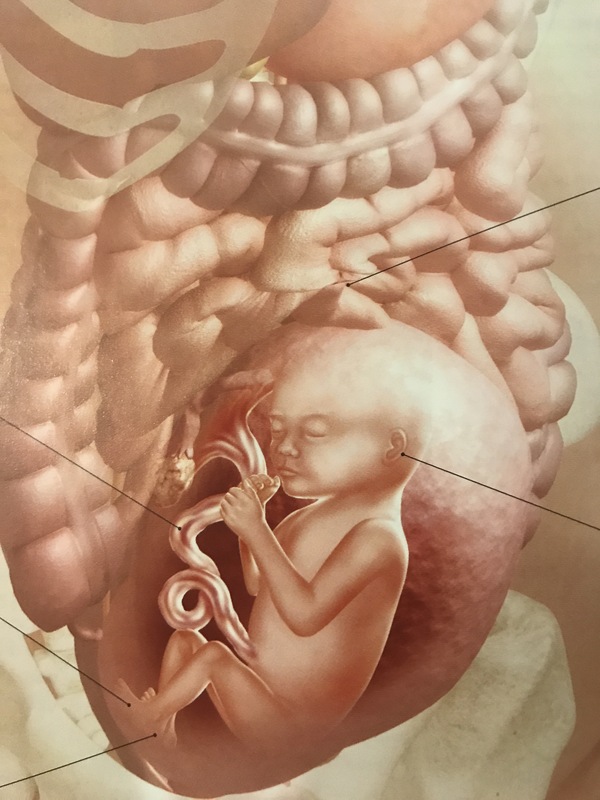 Baby is big enough that squirming sensations are more noticeable to me and may be soon more visible to others under my clothes. 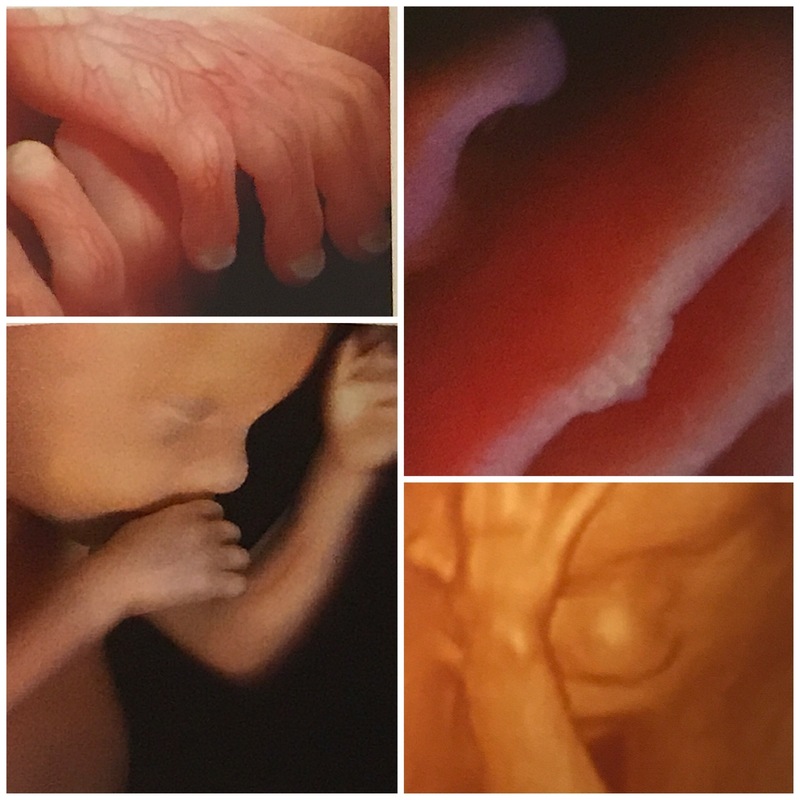 Best of all, baby’s hearing continues to develop. So noises including purring, meowing, singing, cheering and others will be more familiar to him or her after s/he is born.